Good Day. Here are several party/dinner/candy/wedding favors I made from Stampin Up supplies. They can be used for a variety of occasions. They can be made in all colors, with designer paper like dots, lines, flowers etc. One is die cut (blue one) with a design. I sell these all year round so next time you need something for your occasion or just want to give your co-workers some candy etc. Please think of me. Just email me at darstz@hotmail.com. 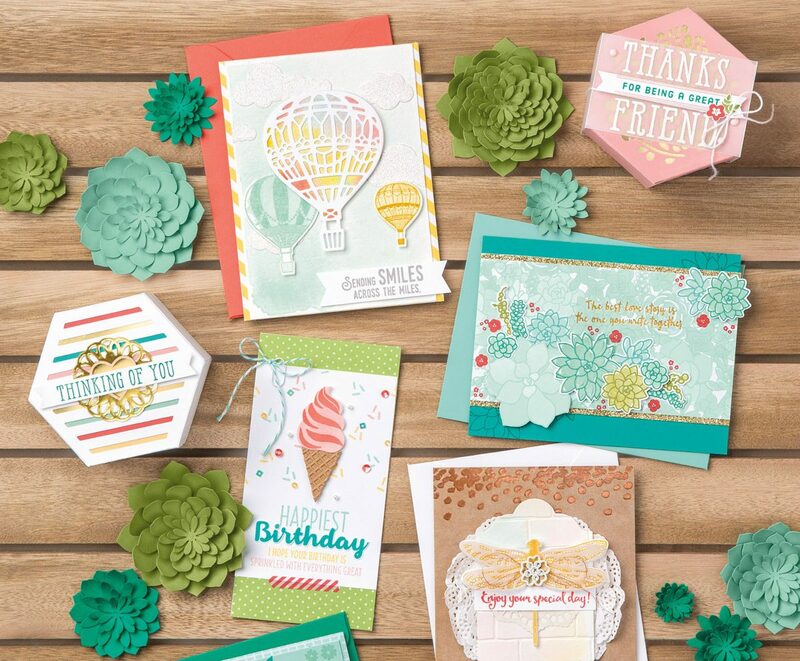 To purchase other product that are from Stampin Up go to my store at http://darleneseitz.stampinup.net. Have a great crafting day.